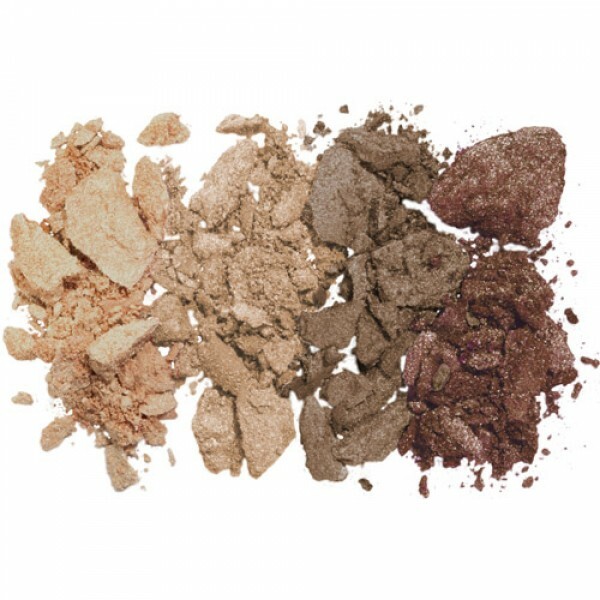 4 complementary shades of highly pigmented mineral eye shadow for intense & long lasting colour. 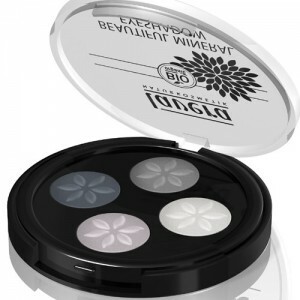 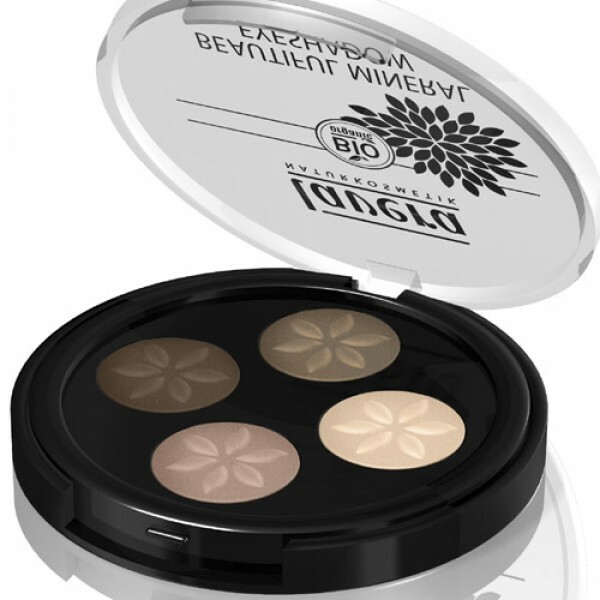 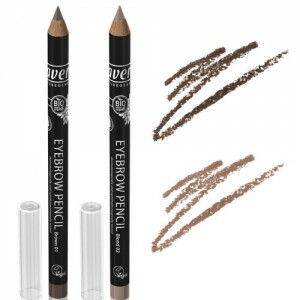 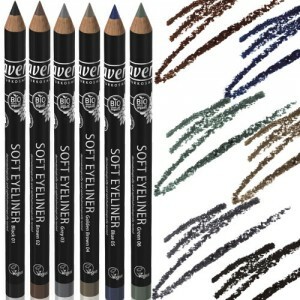 This organic eye shadow is packed with natural ingredients and is particularly gentle on the sensitive eye area. 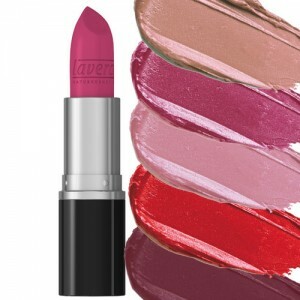 Available in 2 other quattro shades.